Our true origins and the story of creation on Planet Earth has many versions to it ... and the more we dig deeper we find ourselves surrounded by too much information to sift through so one can reach the truth, as it is. So how did life begin on Earth ? That's the Big Question here, which perhaps answers a whole lot of other questions while setting stage for the biggest revelation of our lifetime concerning our extraterrestrial heritage and rich history. The Pleiadians speak about the Bird People and Reptilians being one of the first few advanced civilizations capable of genetic engineering, to visit Earth from another Galaxy. They have been in conflict with each other for sometime now ... for dominion issues over certain Planets and Solar Systems. The Sirians have also played a key role in shaping human history and their is enough to support this claim evident in monuments and artifacts discovered in Egypt and other places all across the planet. 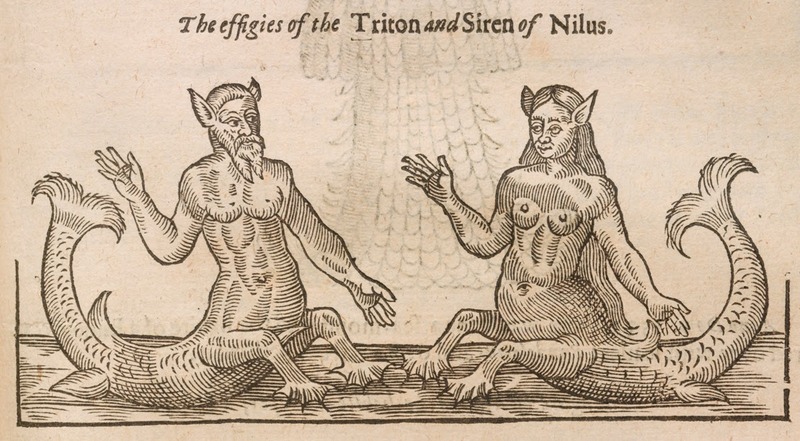 As per Robert Temple's 'The Sirius Mystery', the Dogon describe their Sirian Gods as Amphibious / Humanoid Beings who brought them knowledge and wisdom about other stars and celestial bodies and that are in some way deeply connected with our own growth and evolution here on Earth. They called them 'The Nommos'. The Nommos are usually described as amphibious, hermaphroditic, fish-like creatures. Folk art depictions of the Nommos show creatures with humanoid upper torsos, legs/feet, and a fish-like lower torso and tail. The Nommos are also referred to as “Masters of the Water”, “the Monitors”, and "the Teachers”. Scores of scientists and researchers have also discovered a mysterious audio signature recorded on their devices which doesn't match any known mammal. 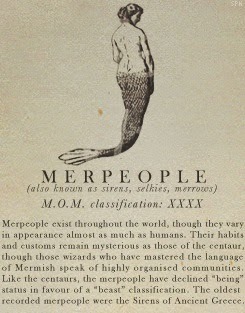 They called this sound, 'The Bloop' and most folks believe this to be the sound of the Merpeople. The US Navy has been conducting experiments in the oceans using sonic weapons which have resulted in the beaching of hundreds of whales, dolphins and also some Merpeople. The following documentaries aired on Animal Planet showcase all the findings surrounding this hidden aquatic human civilization. It does seem like the Merpeople are descendants of an ancient Sirian race which came to Earth as described by the Dogon. 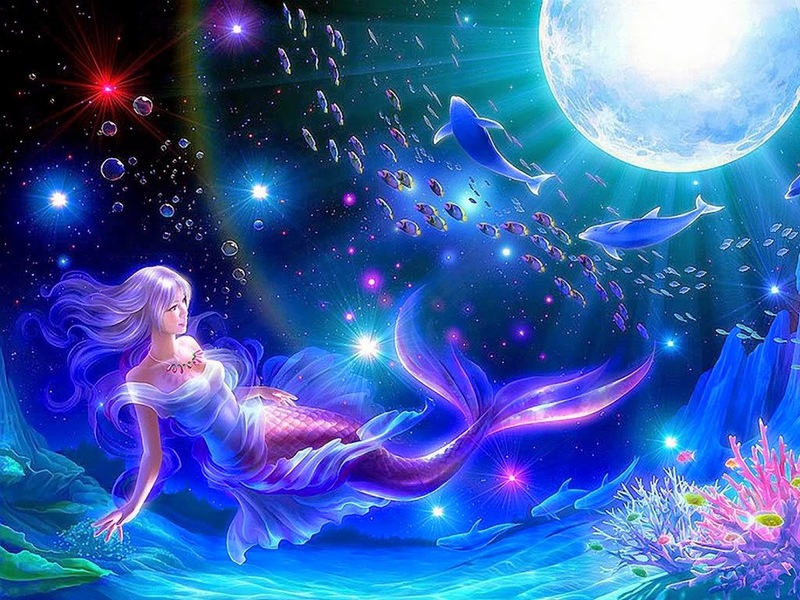 The latest video evidence found of Mermaids leaves little doubt that regarding the existence of an elusive aquatic human race of intelligent beings inhabiting Earth's watery depths. Hopefully the Navy and other agencies in search of Oil and Natural gas stop using Sonar devices for their work as its proven to kill marine life and is responsible for most of the whales being beached as they become disoriented with the trauma caused due to the sonar devices and the frequencies make their internal organs explode causing sudden death. What Were The Pyramids Built For ?